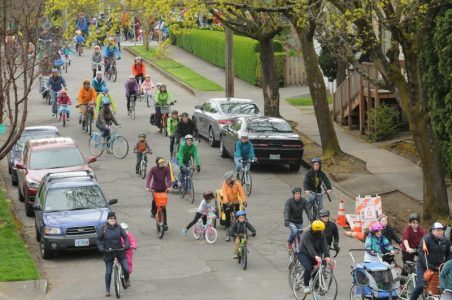 Celebrate Earth Day in Northeast Portland with Kidical Mass PDX! We’ll ride from the Alberta Park playground to Fernhill park on neighborhood greenways. The ride is a 3 and a half mile loop, with a break at the Fernhill Park playground in the middle, so its suitable for all but the youngest riders. We ride slow enough for little pedalers. Kids should wear a helmet, be able to ride in a straight line, start and stop. Cargo bikes, tandems, trailers and tag-a-longs are great too…. 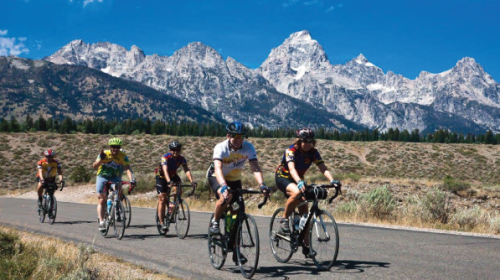 You don’t want to miss this anniversary ride. 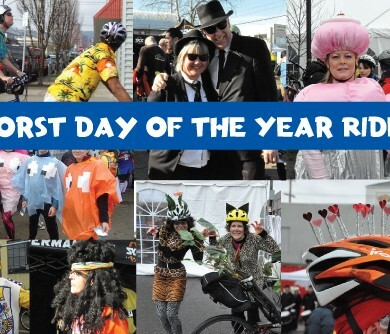 Here’s how to make the most of the Worst Day of the Year Ride.